Date of death valuations - Alliance Appraisal Associates of Florida, Inc. 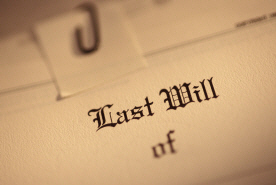 Attorneys, accountants, executors and others rely on Alliance Appraisal Associates, Inc. for "date of death" valuations because such appraisals require special expertise and training. They require a firm that's been in the area for some time and can effectively research comparable contemporaneous sales.